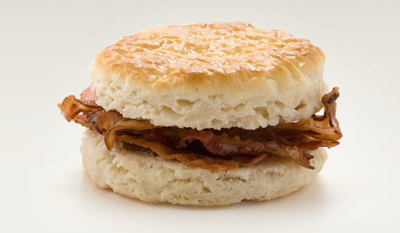 Sunrise Biscuit Kitchen is a traditional American spot for breakfast and brunch in the Louisburg area of North Carolina. This isn't a chain, rather a family owned establishment who takes pride in everything that they make. The customer service is always outstanding, and the staff is always helpful when it comes to the menu choices. We think you're going to love their Cinnamon Rolls! Johnny's Barbecue is serving all of the smoky flavors that you know, love, and crave! There's truly nothing better than sitting down here at this restaurant, as they're known not only for their amazing service but the quality of the food as well. You get a lot of food for the price that's offered here. There's a Vinegar based barbeque sauce here for you to enjoy, as well as ice cold beer. 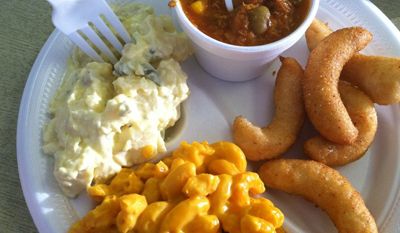 Granny's Drive-In is our favorite spot for fast food in the Louisburg area that goes above and beyond what is offered to you at the national chain establishments. When you eat here, everything with be as fresh as possible! 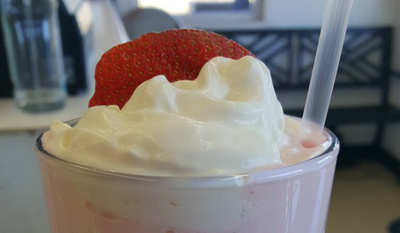 You can't go wrong with the Trout Sandwich, French Fries, Fried Squash, or the delicious Milkshake options that are available here. It's all good at Granny's! 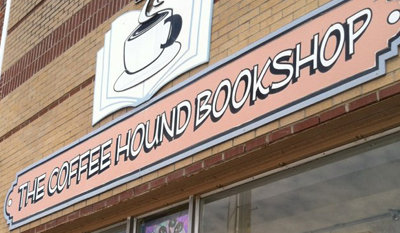 The CoffeeHound Bookshop is a bookstore with a coffee shop attached to it! We can't think of a more convenient way to relax and take in all of the different sights and smells that are available here. We can't get enough of the coffee beverages here, as well as the antique feeling of the interior. If you're looking for a new place to hanf out, you've definitely found it here at Coffeehound.